Fear my colecovision and my 386. The first computer I worked on was an Atari 800, the second was a VIC-20 but neither were mine. 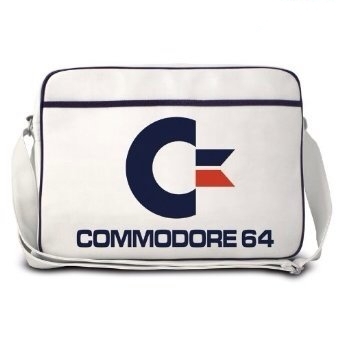 The first one I owned was a C-64. Started coding on Commodore PETs... ended up with three of them. From there into ZX80's, a C64, assembly on HeathKits, an IBM XT, and onwards. Several of them are still sitting around here.. sadly not worth anything. Edited 1 time(s). Last edit at 31/07/2014 01:07PM by Onyma. It was a good era, learning was fun. We used Atari's to do 8 track sound recording, we thought we were gods. .mod files then screamtracker .s3m files for me. But again either 386 or 486 era.